If any other brand would have called their product the ‘Instant Confidence Stick’, I’d have raised a mighty eyebrow. But from Bobbi Brown, you know it’s a name filled with love, care and positivity. I’ve been using this over the last 2 weeks or so and have found my hand always reaching for it. The Instant Confidence Stick is colourless, breathable and ultra-lightweight product that erases the appearance of fine lines, wrinkles and pores. It’s far more targeted than a lot of the primers that are out there, which in all honesty dehydrate and congest my skin (was never a fan of The Body Shop’s Wonderblur for example). Instead of showing you how it looks on my face, I thought I’d put it to the test on my hand which has far more creases and lines. I was honestly surprised at how well it worked. 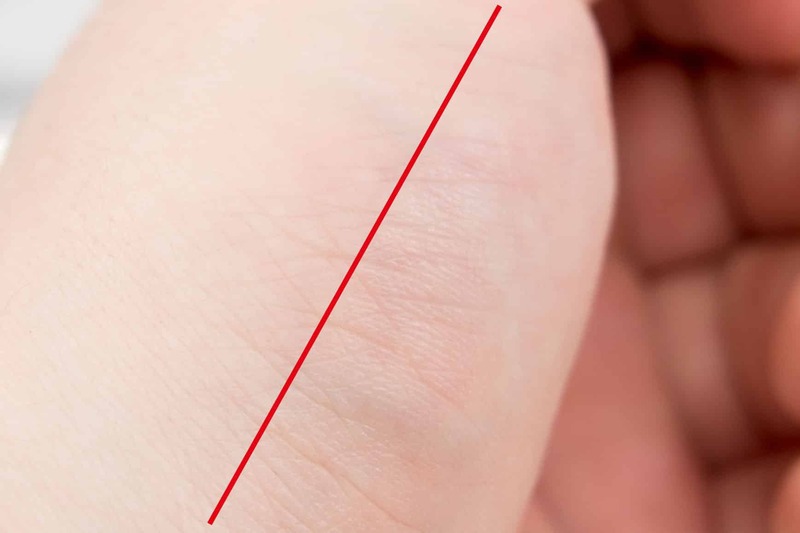 Below, the Instant Confidence Stick is on the left hand side with nothing on the right hand side. No photoshop trickery has been used here other than levelling the shot and adding in that line. Although the bigger lines are still visible, all the little nooks, crannies and ‘prints’ completely disappear. 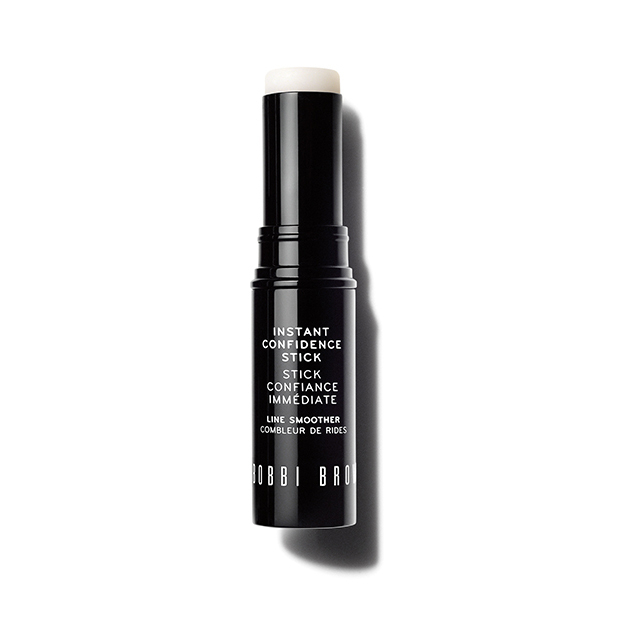 The Bobbi Brown Instant Confidence Stick is naturally designed to work with other makeup products, particularly concealers. If you find you have certain areas where concealer and tinted moisturiser doesn’t sit well (over blemishes, scars and pores) – this provides the ultimate base. Finally on any drier areas, this provides a great immediate fix – particularly around the corners of the nose and for me, just under my lower lip. 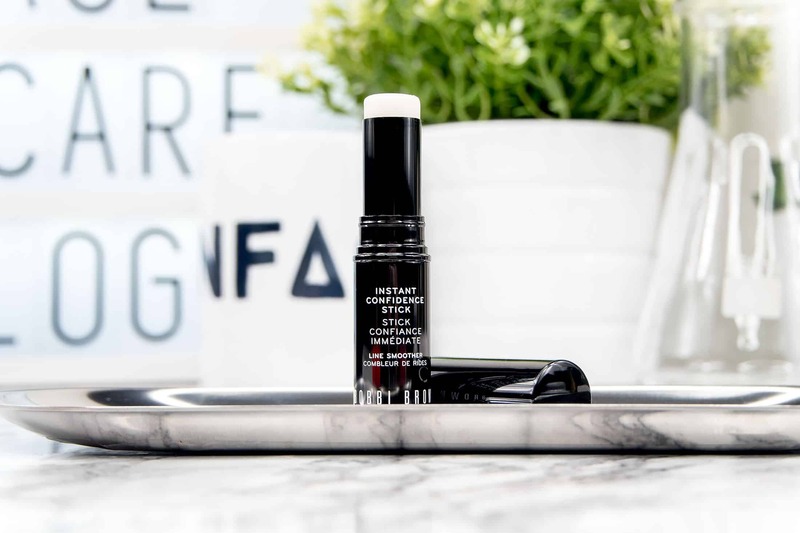 The Bobbi Brown Instant Confidence Stick is available online from Bobbi Brown directly for £26 as an online exclusive before it rolls out in stores and counters nationwide. This article first appeared on MANFACE written by Thom Watson. It was published on Saturday 18th June 2016 and was last updated on Monday 3rd April 2017 at 12:52pm. It's categorised under Bobbi Brown, Makeup where you'll find more related content.